Lagos State Governor, Akinwunmi Ambode, has explained that the current foreign debt owed by the State Government was inherited from previous administrations before his tenure which began in 2015. This is a clear attempt by Governor Ambode to distance himself and his administration from the $1.43 billion foreign debt which the Lagos State Government currently owes. According to him, during his four-year tenure, his administration never took foreign loan. 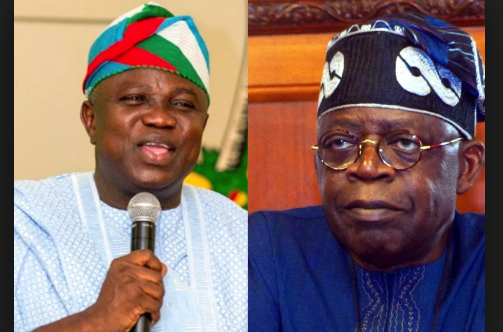 Before Governor Ambode’s administration, the State was governed by Bola Tinubu (the National Leader of the All Progressive Congress party) from 1999 to 2007, while Babatunde Fashola (the current Federal Minister of Power, Works and Housing) governed from 2007 to 2015. All the Governors belong to the same political party, the APC. 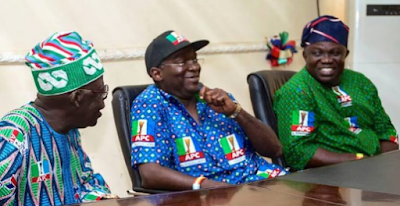 How Governor Ambode managed without foreign capital: he said he was able to manage Lagos State’s finances due to his financial background and his experience as accountant-general for the State’s civil service before he emerged Governor.